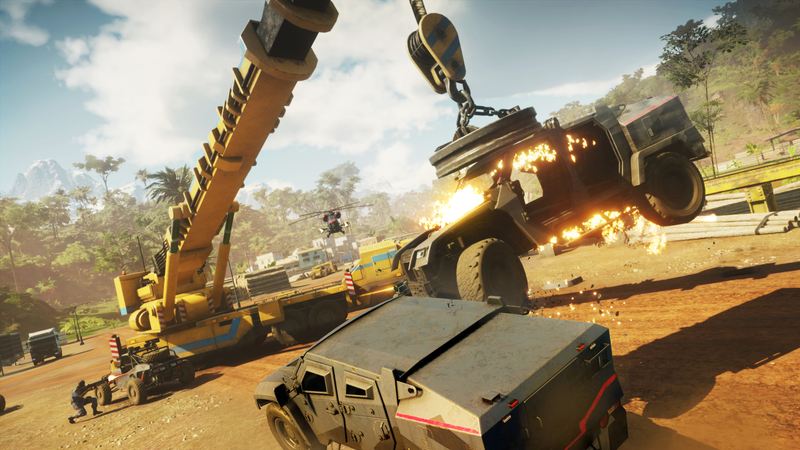 Avalanche Studios’ Just Cause 4 recently released to middling reviews, with critics and users noting that Rico Rodriguez’s latest adventure has been marred by a poor technical performance among other problems. It looks like the developer has already begun taking player feedback on board as it has released an official statement to address pressing issues, while thanking fans for their support. The fixes listed above will be patched onto the game once internal and first-party tests are complete. A release date for the update hasn’t been finalized but Avalanche has said that it should be out within the next couple of weeks.